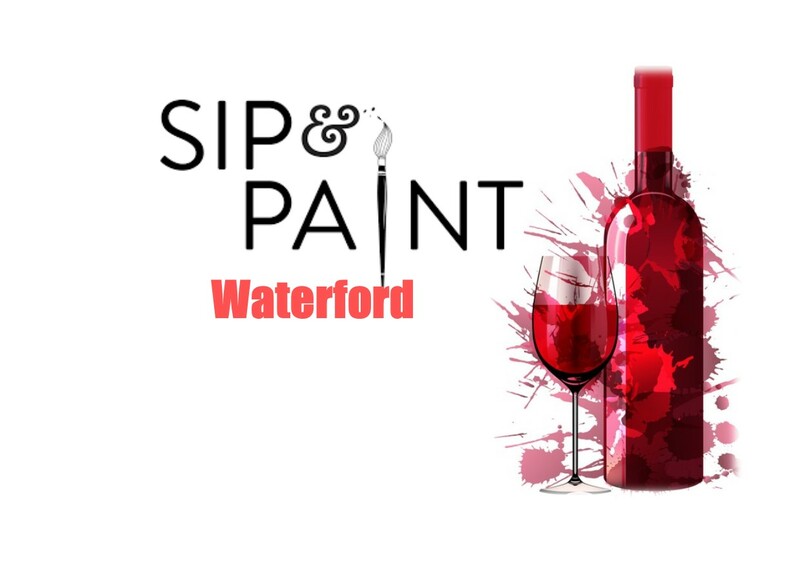 Sip & Paint Waterford is presented by local culture enthusiasts and artists. The event taking place on Friday 8th March is a celebration of female icons using the theme of ‘Balance for Better’. It’s a fun group activity where participants receive step by step instruction from experienced teachers and local artists to create an individual artwork to take home. Done in a relaxed social atmosphere sip and paint offers something different in the company of like-minded people while enjoying a glass of wine. It’s an evening of fun and socialising where people can enjoy a drink while painting a chosen image that they get to take home at the end.